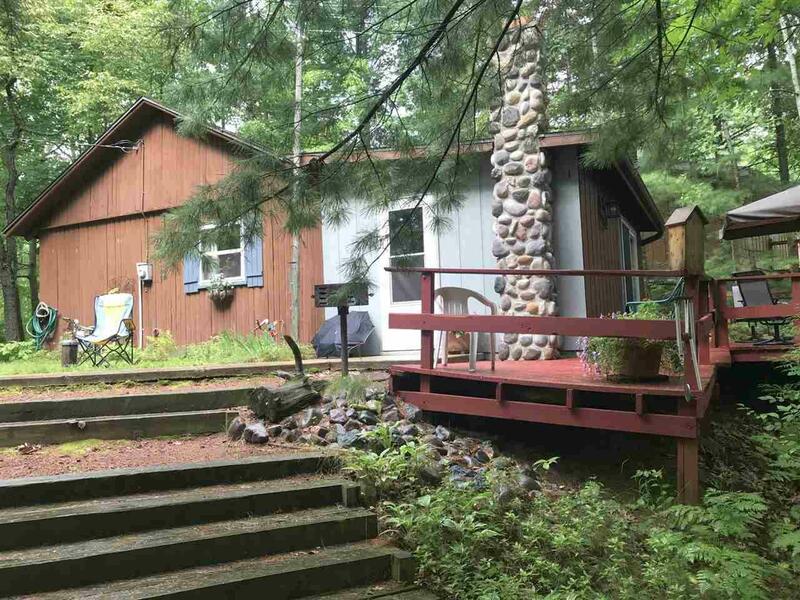 Ready to enjoy all the Northwoods has to offer at a reasonable price, come and check this adorable cottage out! Beautiful wooded setting on the north end channel of Chute Pond. 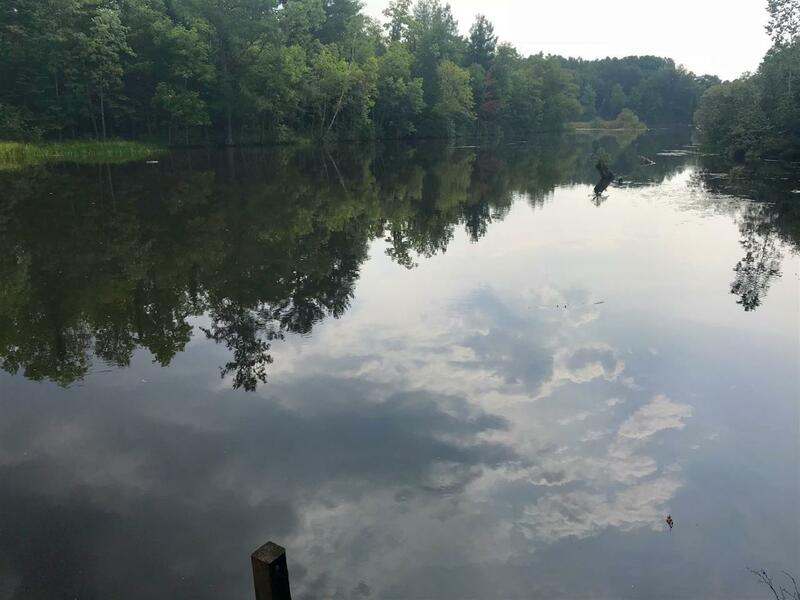 Enjoy the nature sitting on the deck or dock then head into full-rec Chute Pond, 421 acres of fun! 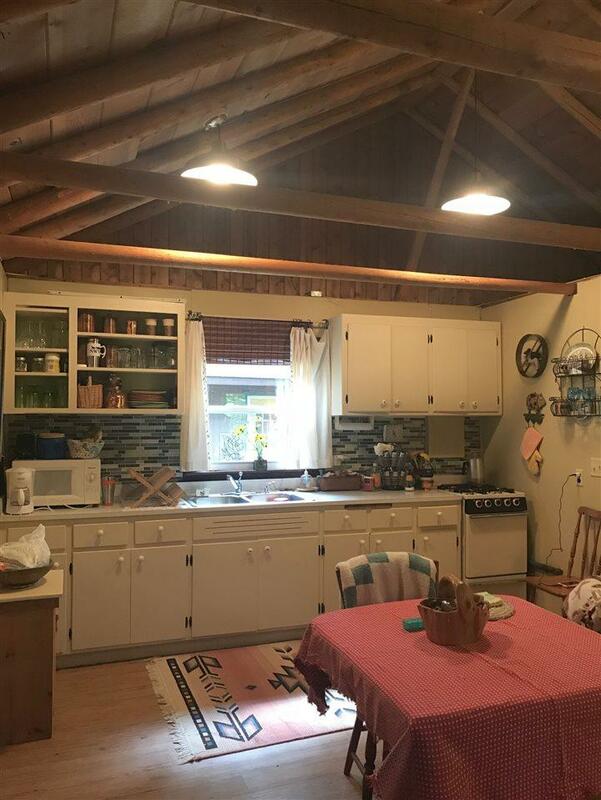 Open concept cottage with vaulted ceilings & log beams, full bath, bedroom w/patio doors to deck can sleep 6 comfortably. Access the trails across the road, space heater keeps you toasty warm. Newer plumbing, electrical and drilled well. 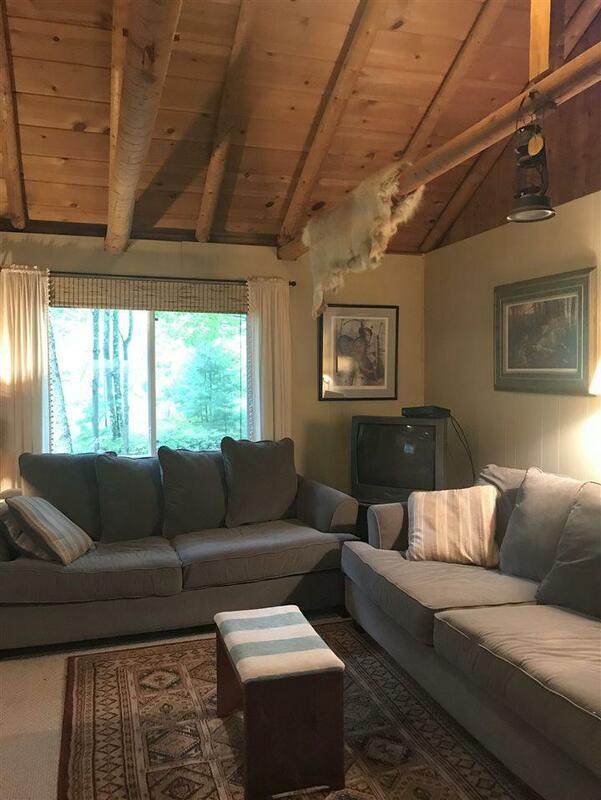 Located on a no-thru road.